Dmitry Skorobutov is 39 years old and a Russian journalist. He joined the major Russian state TV channel, Rossiya-1, in 2001 and became editor of its morning news programmes. After a conflict with his employer, his career came to an end when he was fired in August 2016. According to Mr Skorobutov, the management put pressure on him not to report an alleged attack by a colleague in the workplace, fearing that the incident would cast a negative light on the channel’s reputation. Mr. Skorobutov has chosen to speak to two media about his work experience at Rossiya-1, among them Radio Svoboda. In Mr Skorobutov’s own words, when he joined Rossiya-1 network, Russia and Russian state TV were “another country and another channel with much more objective reporting”. 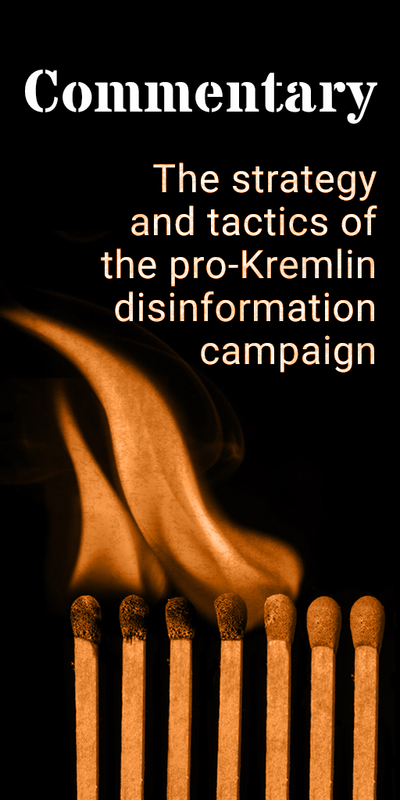 However, following the wave of protests after the parliamentary elections in December 2011, journalists working for Rossiya-1 began to face “more and more restrictions”. Dmitry Skorobutov says that every news programme had to include an item about the Russian president and prime minister. He also recalls how, as editor, he took out a news story produced by a trainee, which described how protesting Russian sailors had carried a sign saying “Putin – we want our money back!” “You work for a state channel,” Mr Skorobutov recalls telling the trainee, “try to think with your own head, why do you want to show such political matters?” “Well, if these are the facts?”, the trainee replied. “This is state television, financed by the state, it is not an option to show our country’s leaders in this kind of light,” was his response. The real scoop in Mr. Skorobutov’s testimony are the documents planning the channel’s news production. 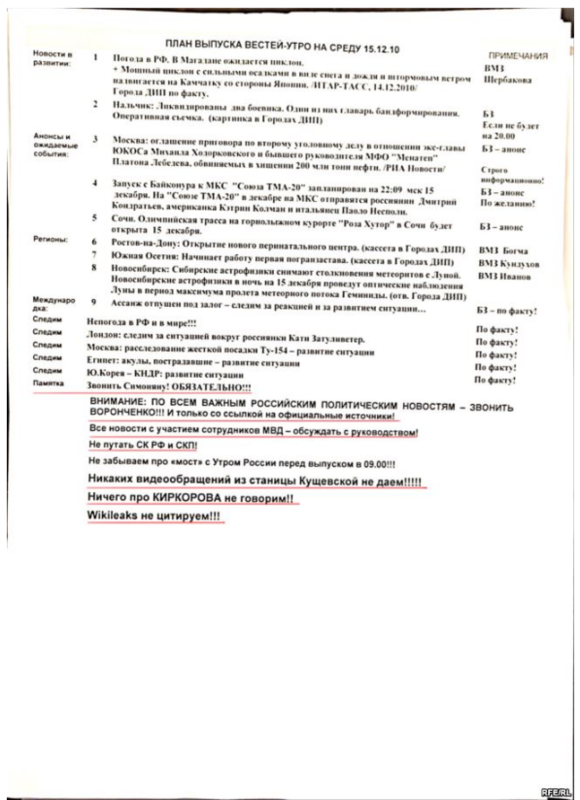 On the bottom of the page there is a list of general instructions, reminding staff to “call [Russia Today’s editor in chief Margarita] Simonyan! OBLIGATORY!” concerning stories. This is particularly interesting since Mrs Simonyan does not actually work at the Rossiya-1 network, but she is editor in chief of RT (Russia Today) and Rossiya Segodnya. The latter is the parent organisation of Sputnik, Russia’s mouthpiece abroad, headed by CEO Dmitry Kiselev who has been called the “Kremlin’s chief propagandist”. And Mrs Simonyan has, reports the Financial Times after interviewing her, “a direct line to the Kremlin on her desk”. – The US and SAUDI ARABIA – be careful! – We don’t promote the English Queen’s anniversary!!! 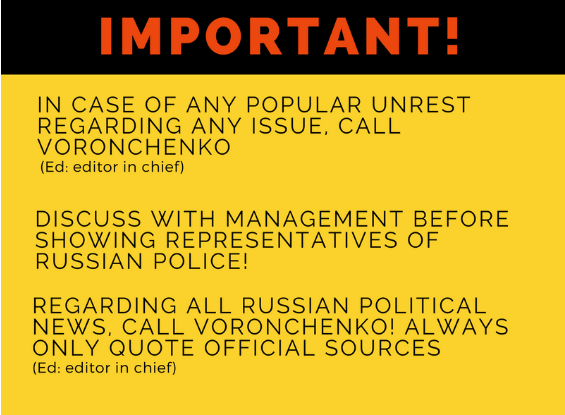 – In case of any popular unrest regarding any issue, call [editor in chief] Voronchenko. – Discuss with management before showing representatives of Russian police! – Important: Regarding all important Russian political news, call [editor in chief] Voronchenko!!! Always only quote official [i.e. Russian state-controlled] sources! – We don’t talk about [popular Russian pop singer] Kirkorov!! RFE/RL asks the whistle blower to reflect on his job before being forced to leave Rossiya-1. Mr Skorobutov does not identify himself as a propagandist, claiming that real propaganda was more prevalent during the evening news programmes and talk shows. 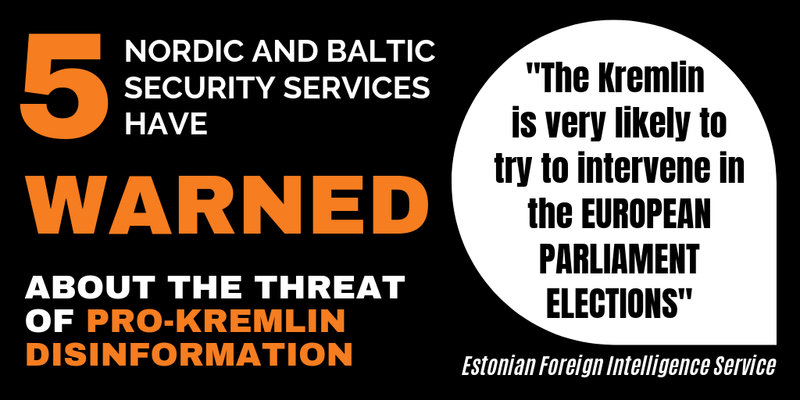 But he also says that he felt genuinely loyal to the Kremlin’s political line: “I thought that the situation around us was difficult, if not dangerous, and that an information war was being waged against Russia, and that this could be a preparation for a real armed conflict”. He describes the conflict with his employer as an eye-opening moment where his “parallel reality” collided with “real life”, as he calls it. Mr. Skorobutov’s account also confirms the practice of guidelines handed down from the Kremlin to Russia’s dominating media, as we have earlier reported here and here.